Refill Anyone - J.P. Patti, Inc.
Do refill kits really work? The answer is both yes and no. It really depends on the person you ask and the machine they use. In most cases, the simple refill kits you pick up in a store allow you refill through a port or stopper by use of a syringe. On most cartridges, this only fills a small reserve area of the cartridge. Overfill, which is easy to do, and you end up with ink all over your hands, table, clothing, etc. In most cases the way a refill manufacturer completed the task is much more in depth than simply injecting ink through this port. They use a multi-step process of cleaning, testing, and certifying the unit. 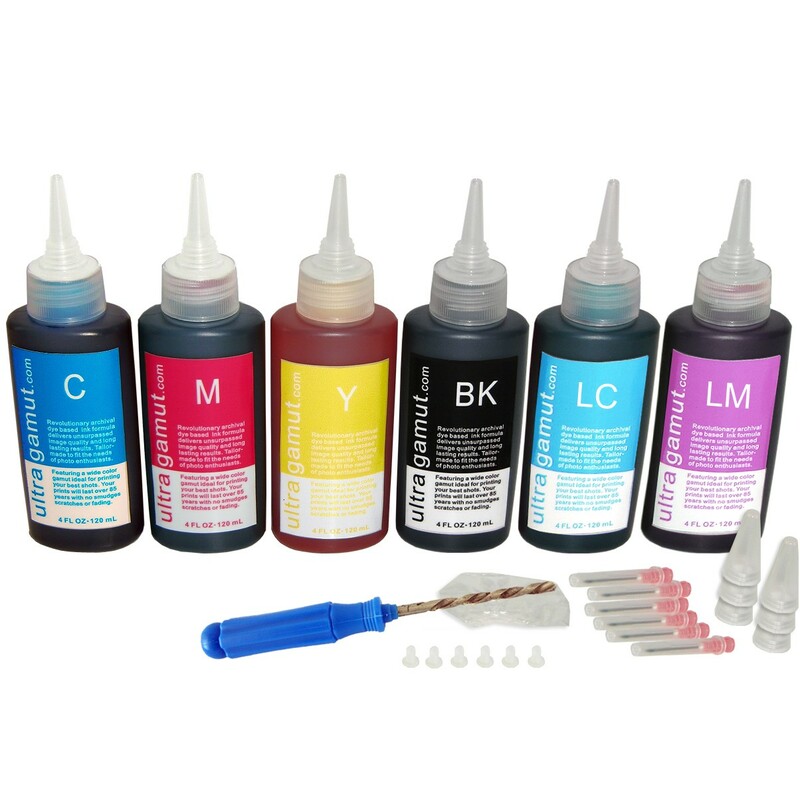 The refill process itself involves opening up the cartridge through the use of a specialized heat tool or punch tool that creates a hole into the main ink reservoir and refilling with an ink that meets or exceeds the manufacturer quality and specifications. If you have a small tipped soldering iron, the knowledge of where to make the hole, a proper plug to reseal it, access to quality ink, and a steady hand this might be a way to save a little money. For most of the rest of the population, the extra effort and cost of one ruined shirt may not be worth the savings.